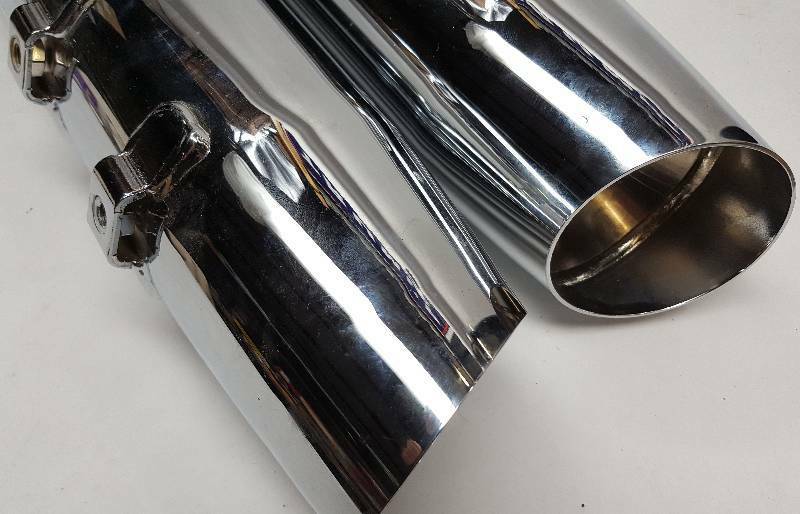 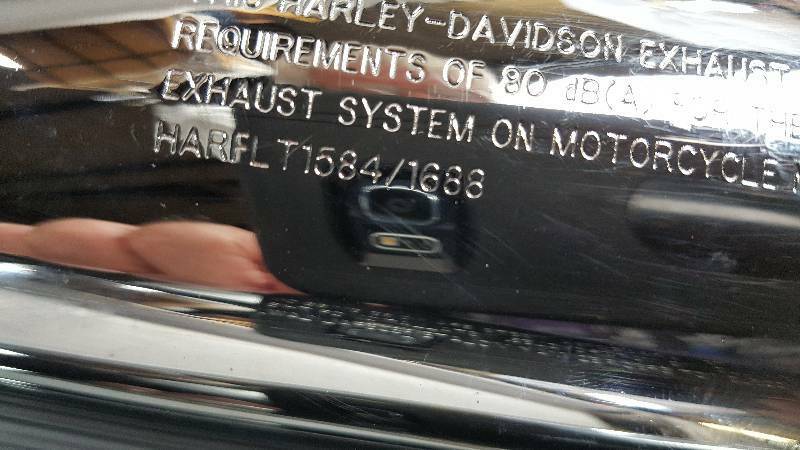 Like new pair of the Harley Davidson HARFLT1584/1688 Exhaust Mufflers #64900016A & 65592-09A. 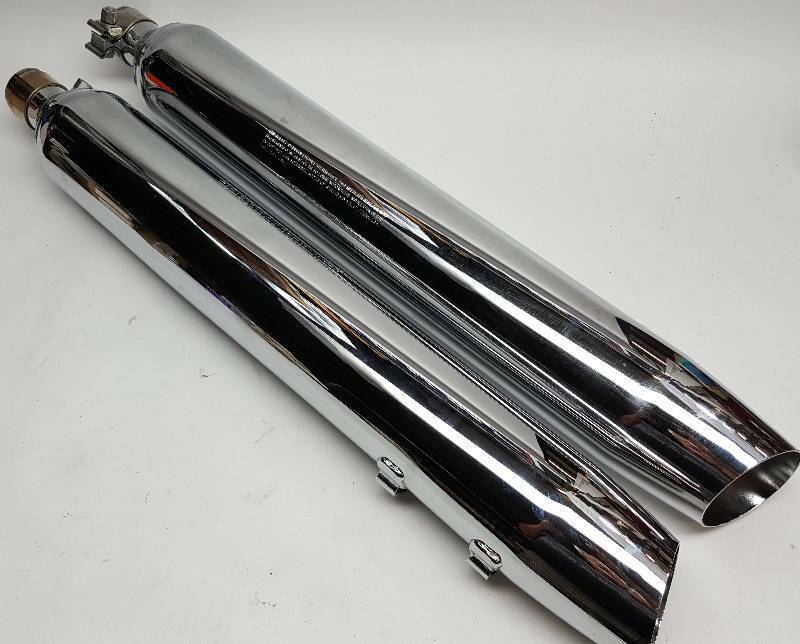 Like new pair of the Harley Davidson HARFLT1584/1688 Exhaust Mufflers #64900016A & 65592-09A. 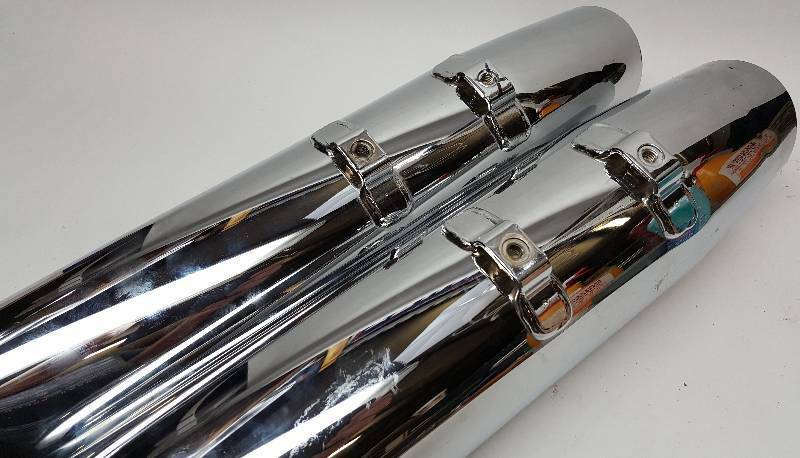 Will fit the original 2009-2014 FLT / TOURING. 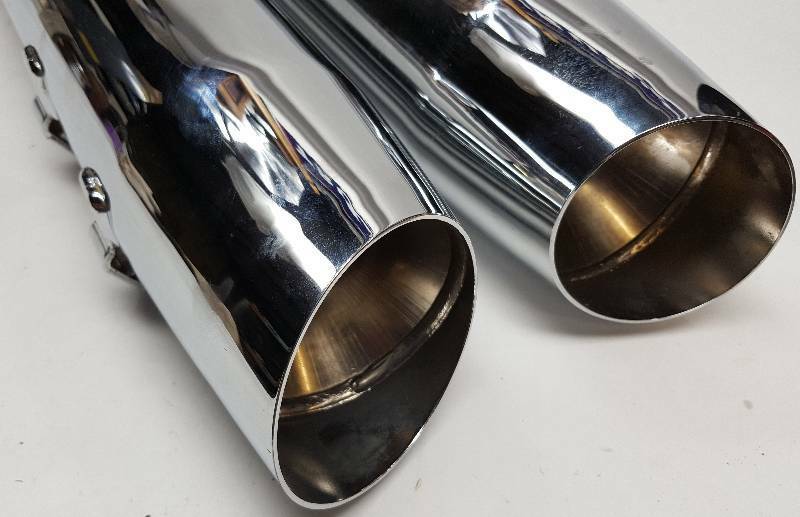 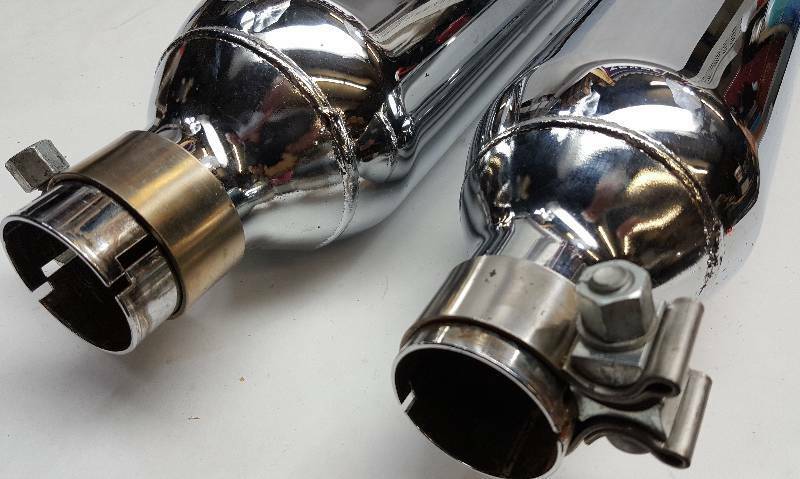 Or build a dual exhaust on any hot rod or go cart you need some chrome cool mufflers on.